Creating an online directory of all the lovely things you've ever even thought about liking isn't the only Pinterest is good for. 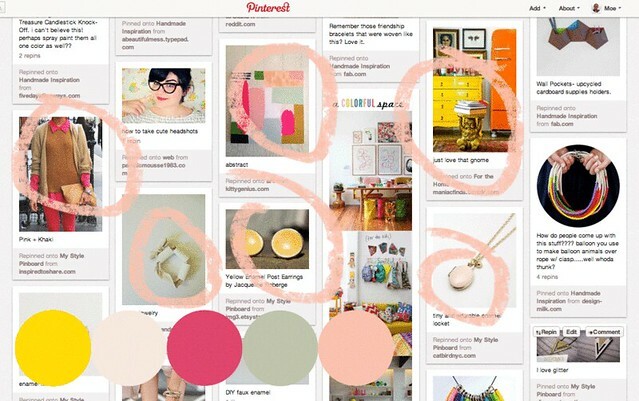 The other day while scrolling through my pins, I realized that there were definite color patterns that emerged! Apparently I've been obsessed with color lately & I love finding ways to document color. 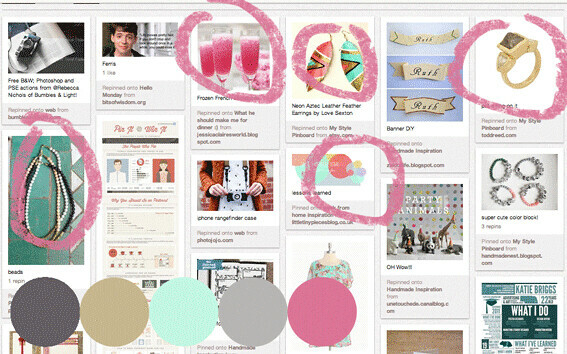 While scrolling through my pins, I realized that the things I pinned on certain days (or weeks even) all had a common color theme. 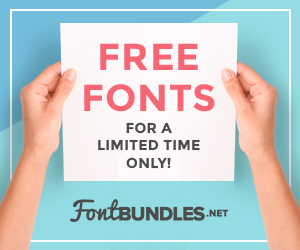 This is great for discovering your style. 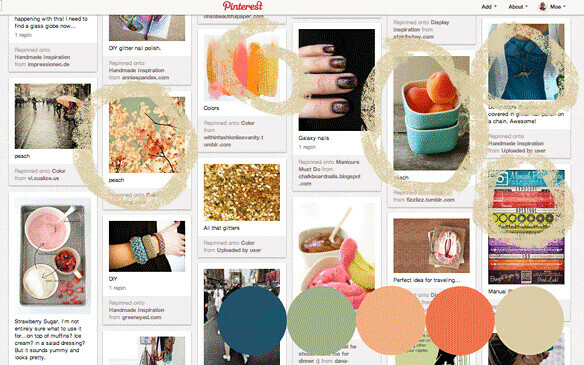 If you are planning to redecorate a new room, looking for a color for your wardrobe, or (my favorite) planning a blog design, creating a color pallet from your pins is a great tool. This exercise is great if you want to get a feel of your aesthetic. 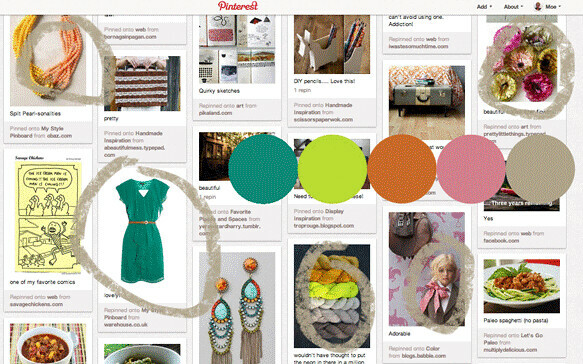 Identifying the colors that you are drawn to will help you keep your style or tastes in mind. You should see a theme emerging! 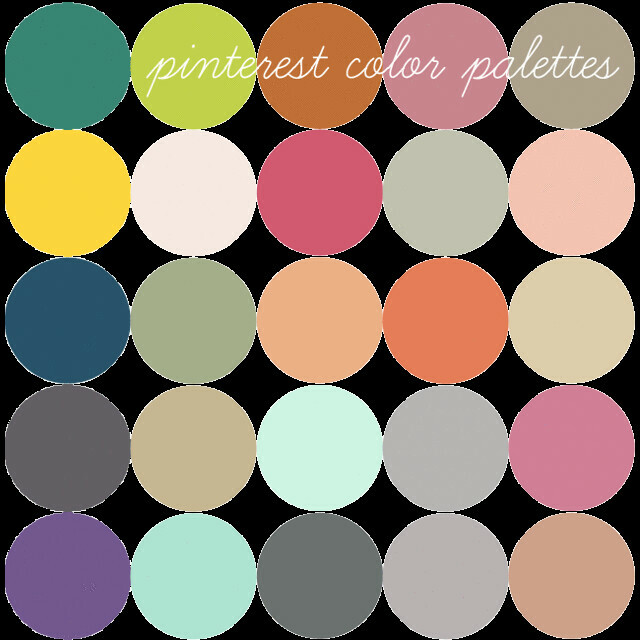 You can print these color palettes out or even pin the preview of your color pallet to throw in with your inspiration boards. Doing this every once in a while will also show how your tastes in color have changed. You may see that colors change for the seasons, by your mood, etc. Learning more about your visual style is a great afternoon activity, it helps me to stay true to myself & keep with my style here on Five Sixteenths & in everyday life. Pinterest is a great way to get to know yourself better! 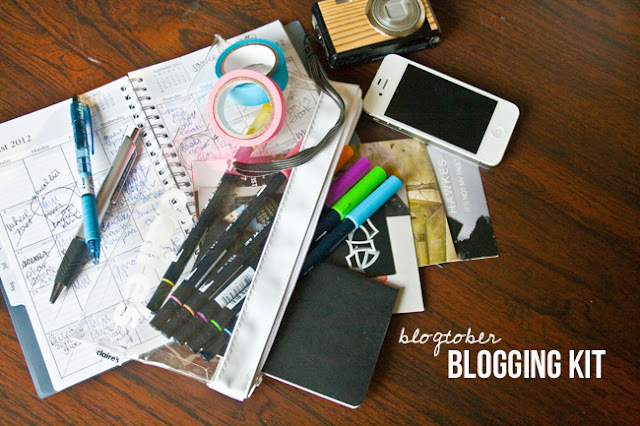 How do you use pinterest to identify your style? 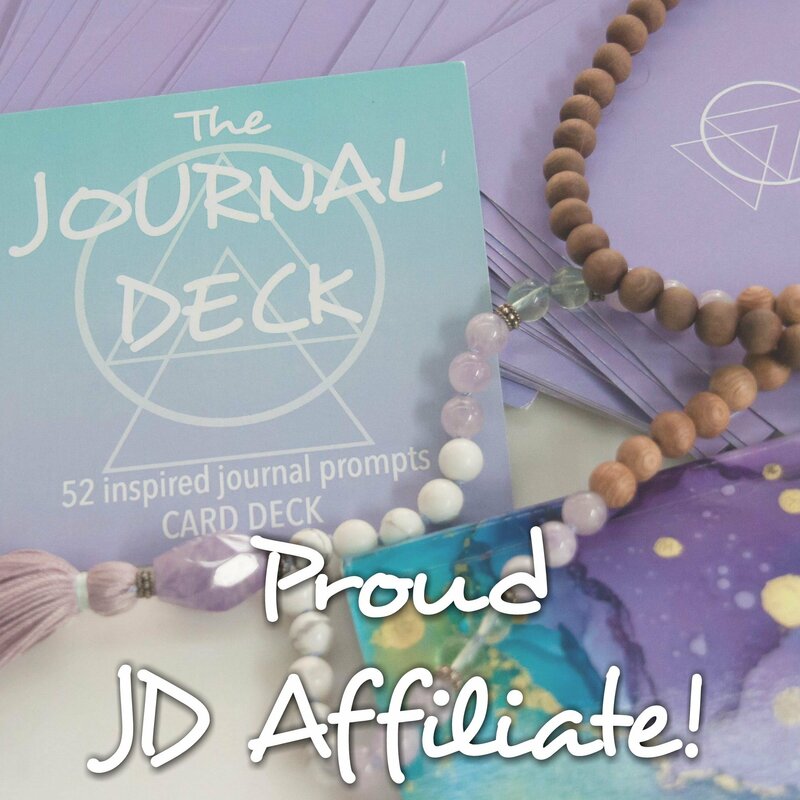 you, my lady, are bloomin obsessed with colour palettes! Ooh good idea! 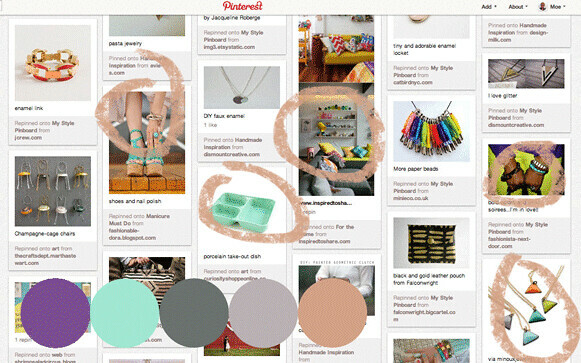 I've used a single photo to develop a palette before, but looking at an overall theme is a great idea too!